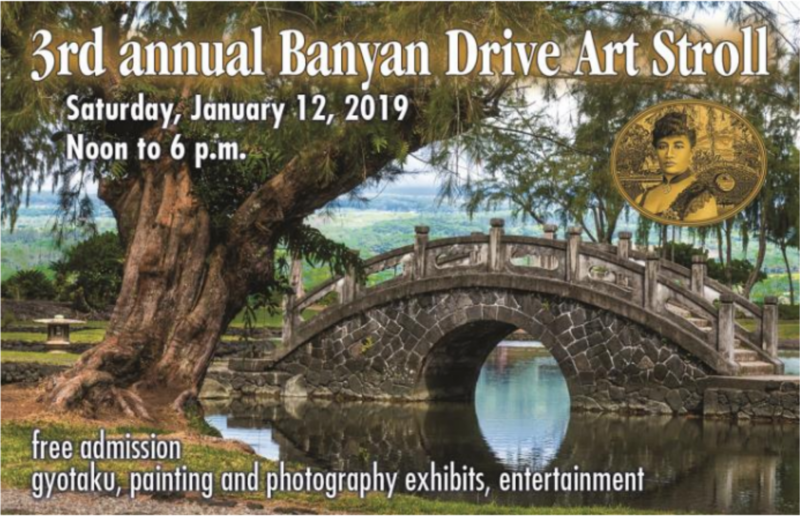 The third annual Banyan Drive Art Stroll will be held on Saturday, Jan. 12, 2019, from noon to 6 p.m.
Events, exhibitions, and activities are scheduled for venues throughout the Waiakea peninsula from Suisan to Ali‘i Ice, Hilo Bay Café to Lili‘uokalani Gardens, Banyan Gallery and Hilo Hawaiian Hotel to Grand Naniloa Resort. 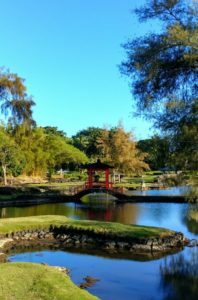 Plein air painting demonstrations will take place in Lili‘uokalani Gardens with Marilyn Montgomery, Yumi Doi, Bob Weiss, William Wingert, Kevin Spitze, Peter Heinemann and the Hilo Plein Air Group. 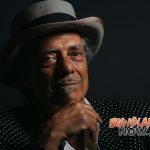 Featured entertainers will include Puna Taiko, Cymber Quinn, Christy Lassiter Trio, Kainani Kahaunaele and Mark Yamanaka. 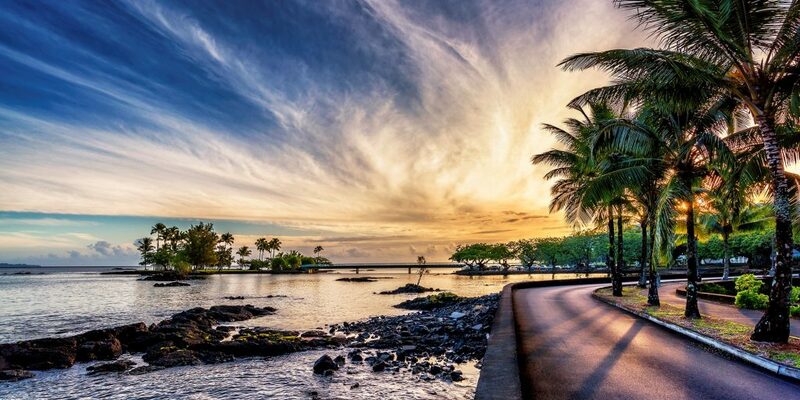 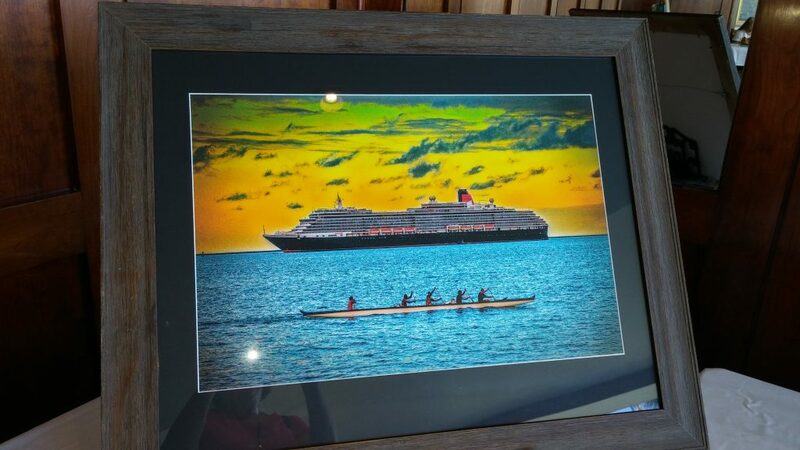 Vote for the People’s Choice artwork in the Grand Naniloa Resort Palm Room from noon until 6 p.m.
Voting for the People’s Choice photograph will take place in Hilo Bay Café from noon until 5 p.m.
More schedule details on Friends of Lili‘uokalani Gardens Facebook page.